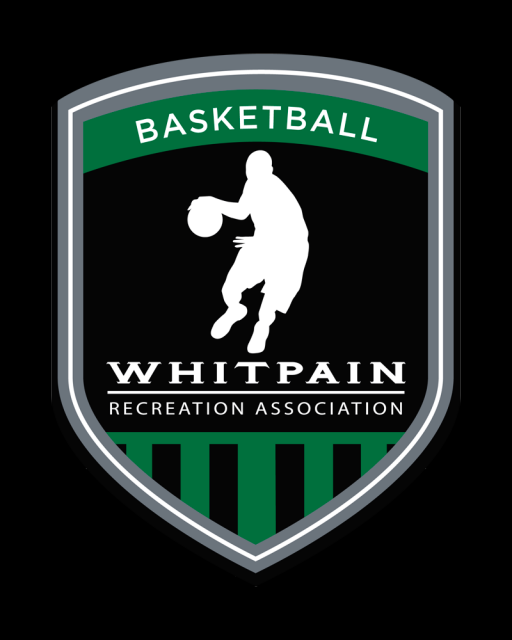 2018-2019 Travel Basketball Registration is Now Open!! Updated Sunday September 16, 2018 by Andrew Wirsul. Players are not guaranteed automatic succession to the next GRADE level for the current season. Players must try out for their respective teams each year. Tryouts will begin the week of October 8th and run through end month. The specific dates and times of tryouts will be emailed by each coach once registration is complete. Players who make the travel team will be notified in late October and then required to pay the $185 travel fee. Travel players are encouraged to play intramurals. All travel players registering for intramurals will pay the full Travel registration fee of $185. Then when paying their Intramural fee, player will receive a $40 discount. The uniforms are the same as last year so returning players may not need to purchase this year. After teams are selected coaches will provide more information on how to order uniforms.